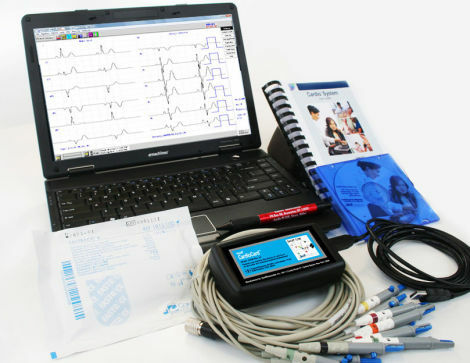 Complete digital, interpretive, 12-lead, EMR compatible, PC based ECG. USB or PC Notebook (PCMCIA) Formats (no batteries or extra power needed! ).